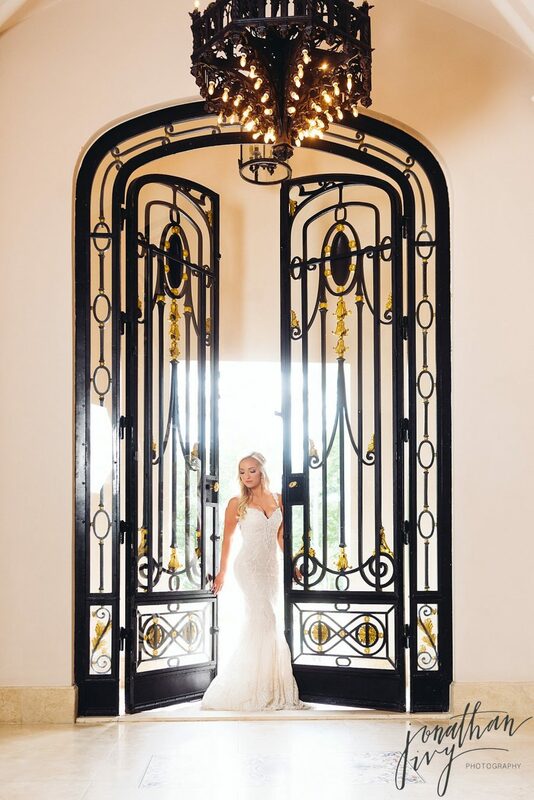 We are so excited to finally be able to share the brand new Mrs Valerie Smith’s Chateau Cocomar Bridals. 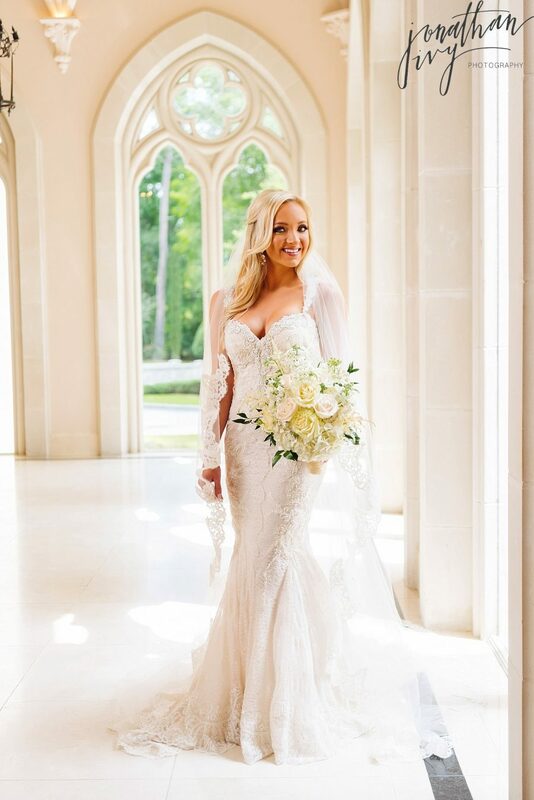 Valerie’s wedding gown and veil are both from Ivory Bridal Atelier and her wedding shoes are by Badgley Mischka. A huge thank you to her wedding planner Danyett with Two Be Wed for making everything perfect through the entire wedding planning process. 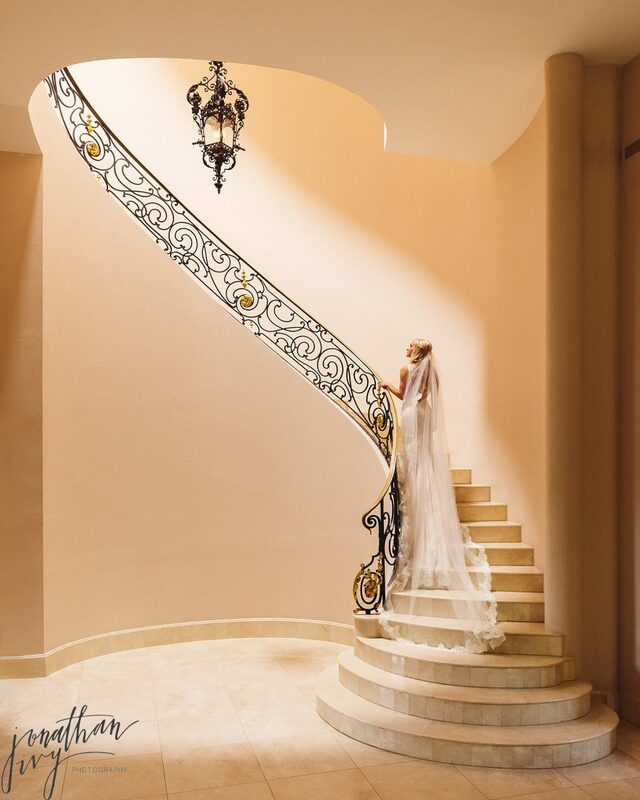 Wedding planners are an asset to the bride and her vendors! Valerie’s gorgeous hair and makeup are done by Glam Studio by Misty Rockwell. She always does a beautiful job. Click Here to see other past works at Chateau Cocomar.